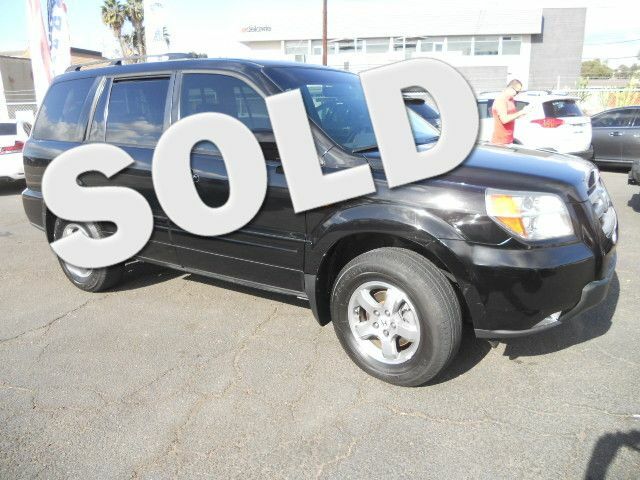 Clean title and Carfax report on this 1 owner Pilot from San Diego. 17 documented service history records. Third Row Seats, Leather and Moonroof.